By Xah Lee. Date: 2015-03-21 . Last updated: 2016-06-04 . • Gratuitous info on compiler-this-that, singing of stacks, references, memory and CPU architecture, “garbage collection”. There several good doc styles. One of them is: to the point, concise, precise, full of examples. Go look. See its simplicity. 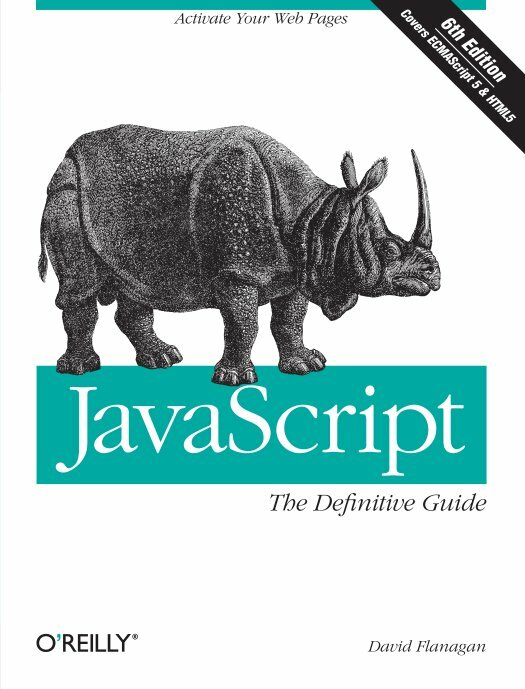 Another excellent example, is PHP documentation. and in general, Mathematica's documentation by Stephen Wolfram. The Mathematica Book is 2k pages. 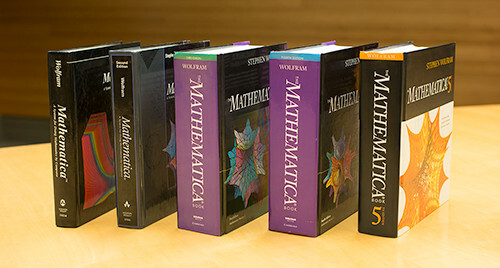 The last edition is written in 1999, included with every copy of Mathematica (aka the Wolfram Language). Wolfram stopped publishing hardcopies after this.